I love subscription boxes. The Kung Fu Princess's birthday was this week (3!) and my parents signed her up for Kiwi Crate. I'm a user of Birchbox and Ipsy (let me know if you want invites) and am currently lusting after a For the Makers subscription. I'm also part of WORDs of Love club and BookRiot's Riot Read (and lusting after their Quarterly box). I love getting monthly packages in the mail and opening them up to see the surprises inside. Tanto Tempo by Bebel Gilberto is the perfect soundtrack to set the mood. Slurp: Drinks and Light Fare, All Day, All Night by Nina Dreyer Hensley covers all your drink and food options from morning to night. And of course, you need something to wear. 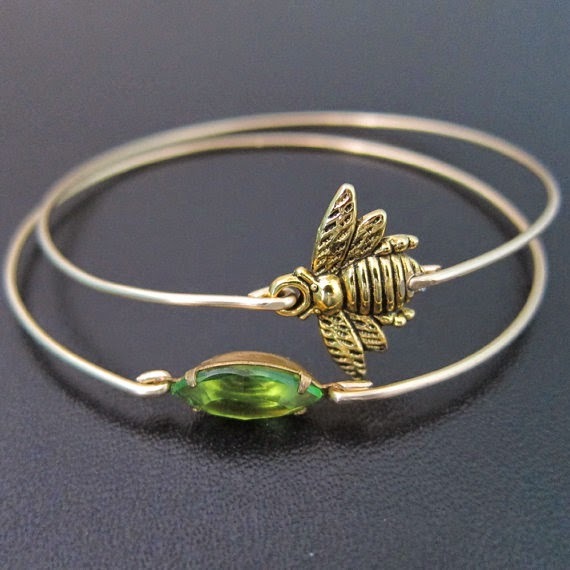 I love all of Frosted Willow's bangle sets, but think this honey bee bangle set is perfect for a garden party. 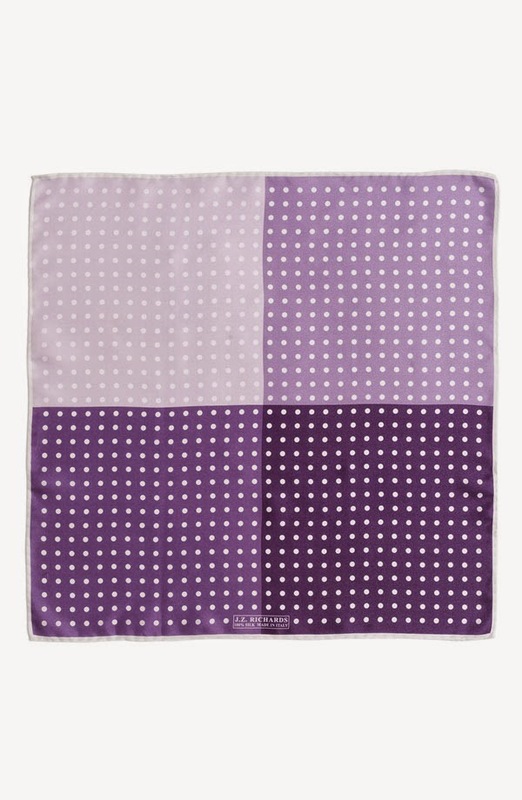 I also think t this ombre polka-dot pocket square from J. Z. Richards is a must for your coat pocket. Thanks for indulging me. What do you think of the box? Would you subscribe? What would you put in your box if you got to curate one? I love your "monthly box" idea! I am a publicist for a new children's author but I just want to follow your blog b/c of this idea! Thanks for the fun!